Ford Focus RS Interior, Sat Nav, Dashboard | What Car? 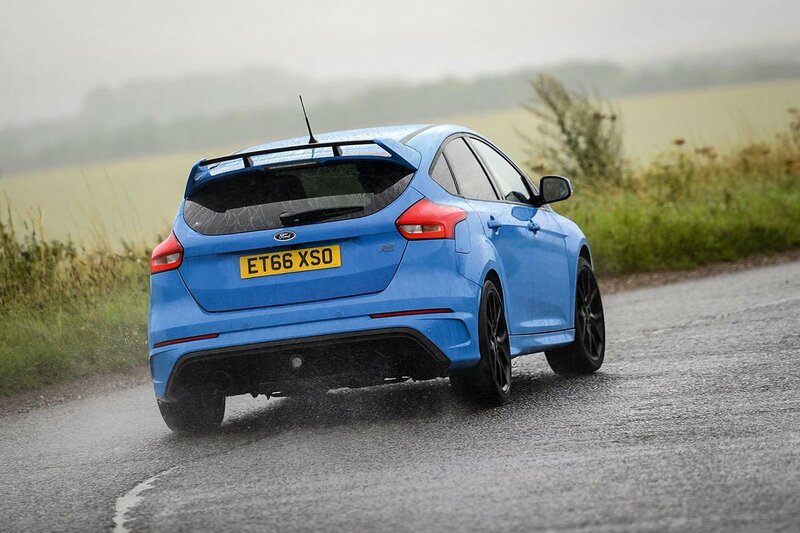 The Focus comes as standard with heavily bolstered, part-leather Recaro seats that hold you firmly in place – even during hard cornering. You can pay extra for Recaro 'shell’ bucket seats, which are firmer and even more supportive, but they're also expensive and narrower across the hips, so are best avoided if you’re of a broader aspect. 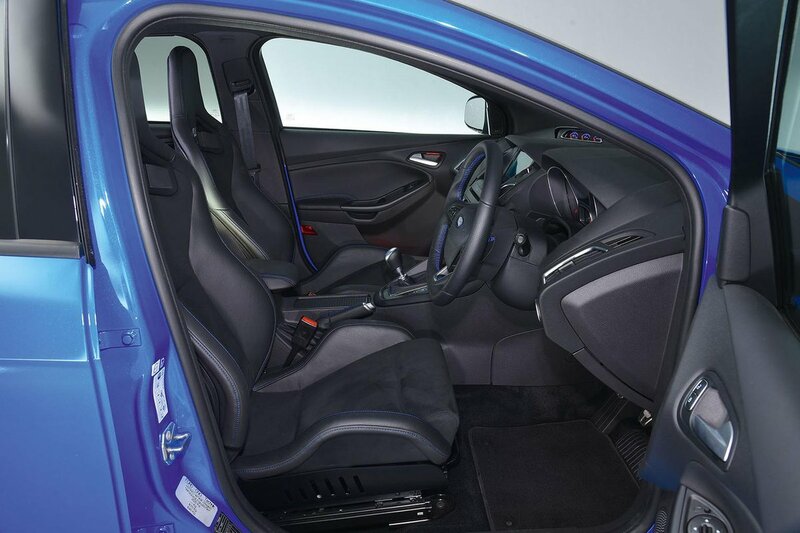 Either way, you sit very high up by hot hatch standards, which takes a bit of getting used to. But good pedal placement and enough adjustability in the seat and wheel means that most drivers will be able to get comfortable. 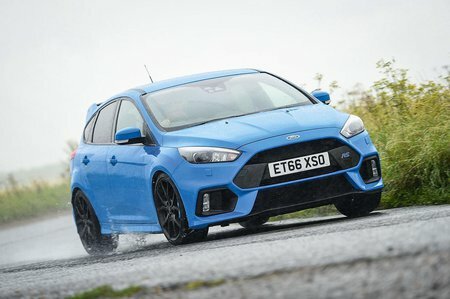 The dashboard is no different from the one in a regular Ford Focus, apart from a small binnacle that displays turbo boost, oil pressure and oil temperature. An 8.0in touchscreen infotainment system comes as standard and you also get sat-nav and smartphone mirroring. However, the touchscreen menus are a bit confusing and some of the smaller icons are tricky to hit accurately while you're driving. Interior quality is nothing to write home about, either; you'll find classier plastics inside a Honda Civic Type R or BMW M140i. Forward visibility is very good (partly because you sit so high up) but the chunky rear pillars hamper your view out of the back and the fairly high rear window can make it tricky to judge the car’s extremities. You get a reversing camera to help get around this, but most buyers will also want to add rear parking sensors, which come as part of the Luxury Pack.